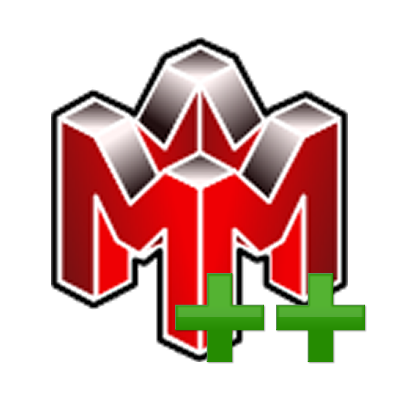 Mupen64++ (aka Mupen64k) is the emulator for online play woring with the most games. The emulator has support for peer-to-peer online play with Kaillera. Mupen64++ always uses the game save data from the host, and synchronizes it with everyone else playing. Below is a chart of games support between the two online emulators. Using save files that were done through Cheat codes may cause problems. Do not manually emulate a game after opening kaillera because it will corrupt the file. Only emulate said rom online through kaillera, doing it offline(without kaillera open) will corrupt the save data file making it unusable online. It may be required to have all users use the same SaveData as the host or not have SaveData at all. Current time: 04-22-2019, 08:48 PM Powered By MyBB, © 2002-2019 MyBB Group. By using our website, you agree to our Terms of Service.